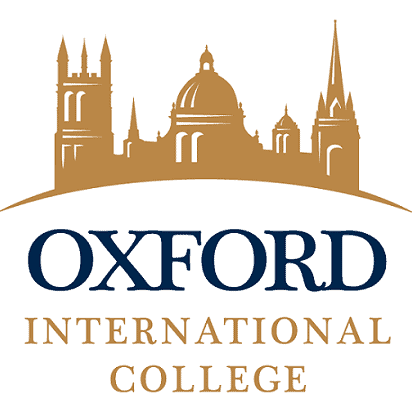 Oxford International College is a private tutorial college that offers two-year A-Level programme to students aged 16 to 21 for entry into the best British and international universities. The school is located in the heart of Oxford and becomes a top ranking school as well. Founded in 2002 by a group of experienced educationists, the school cooperated with Cardiff University two to three years ago and now they go in separate ways again. In recent years, Yasmin Sarwar, the Founder of Cardiff Sixth Form, has joined OIC and exerted great effort in its academic development. Students aged 16 or above can choose to live with homestay or stay in the dormitory Wavy Gate, 7-minute walk from the city centre. The dormitory consists of 93 single rooms. A couple of rooms compose a unit, which share kitchen and common room. The school has a night security guard to ensure the safety of students. Most of the extracurricular activities are related to academic, in accord with the school mission. Existing societies include debates, music appreciation, documentaries and charity clubs. The school also organizes leadership training to foster students’ leadership skills. Students are encouraged to share their hobbies with others and even set up new clubs and societies. On the other hand, all students receive membership at the Oxford University Sport Centre as soon as they turn 16, after which they can freely participate in sports activities.